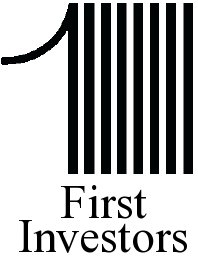 First Investors has been serving the needs of clients from all walks of life since the Company was founded in 1930. Using a face-to-face approach to investments and life insurance, our team of registered representatives offers the highest level of customer service. We strive to help our clients achieve long-term goals such as providing for their children's college educations and enjoying a comfortable retirement.